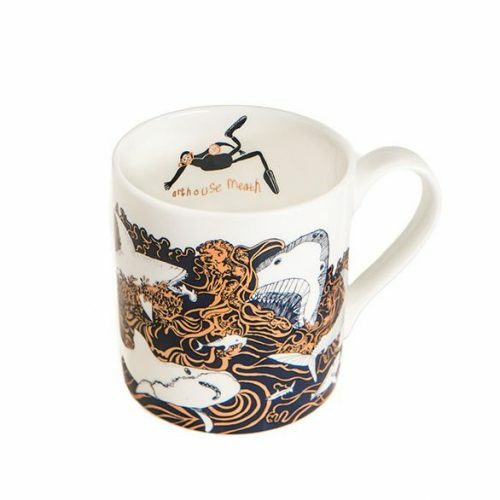 Peter Andrews’ inspired Naked Ladies Tankard is laced with ornate gilding, giving a dazzling effect to this utterly unique piece. 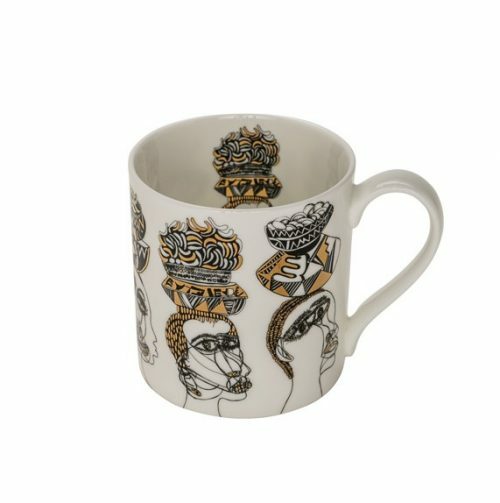 This Fine Bone China Tankard is a work of art for the everyday. This tankard features artwork created by Peter Andrews.